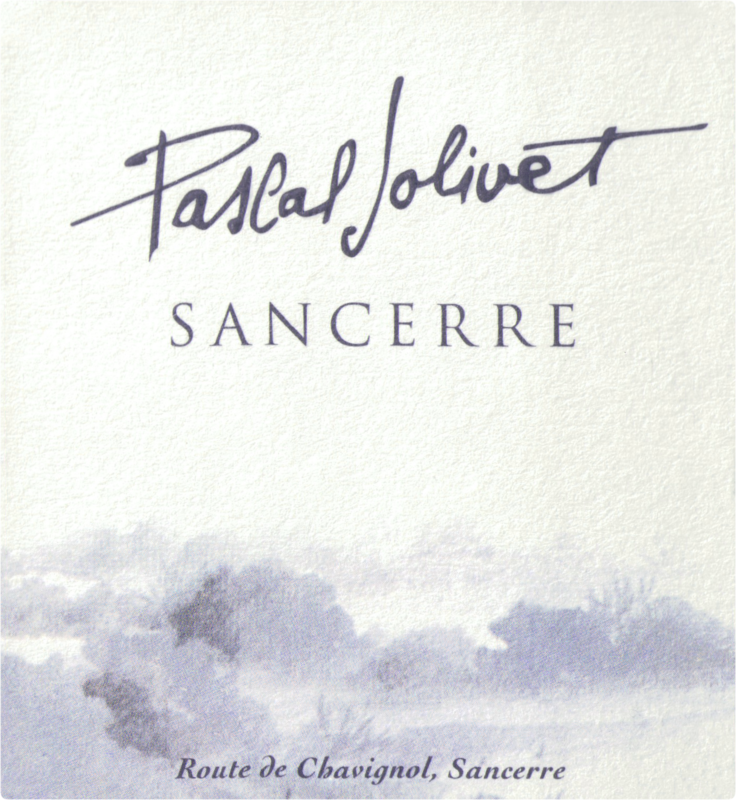 "This is a textbook Sancerre with sliced apples, lemons, stones and flowers. Very bright and vivid. 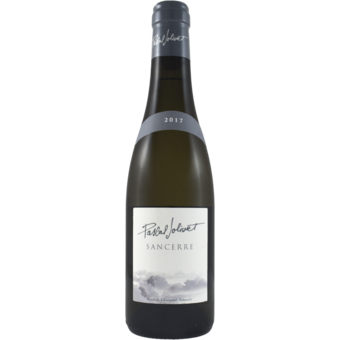 Full-bodied, layered and very tangy with bright acidity. A long finish. Drink now." "Unique, rigorous, chic, timeless and divinely good.